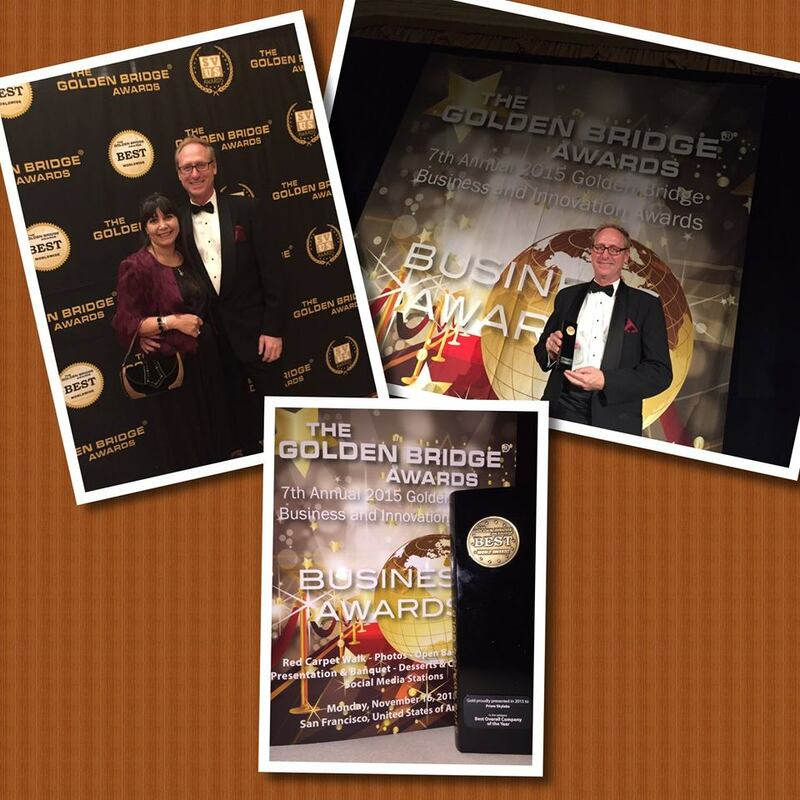 We’re proud to announce that we’ve been awarded the Gold for “Best Overall Company of the Year” in the Annual 2015 Golden Bridge Awards! Prism joins the Golden Bridge Award’s international community of winners from companies including BOOST Collaborative, Cisco, Nu Skin Enterprises, and Wipro — you can check out the full list of award recipients here. Our team was recognized for its technology and product innovation, as well as its significant customer base growth and business development in the past year. We’re proud of the whole Prism team for this achievement — and look forward to more success in the future!